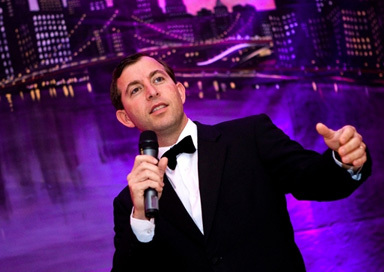 This Sussex Rat Pack singer has been working throughout the UK and beyond since 2003 and is without a shadow of a doubt one of the UK's finest Rat Pack singers. 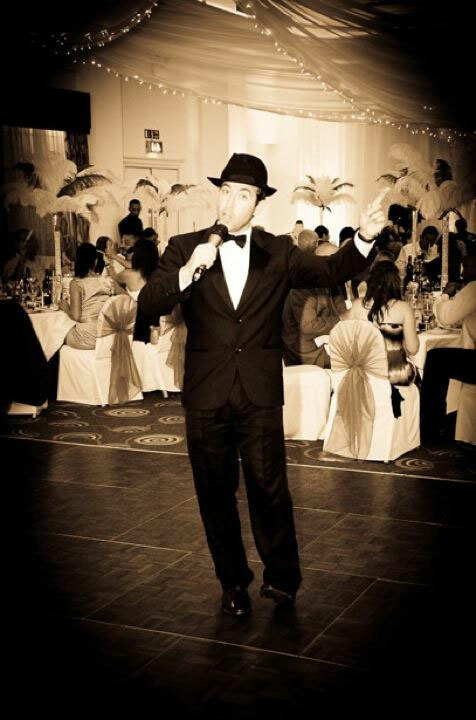 This professional Sussex Rat Pack singer has been working throughout the UK and beyond since 2003 and is without a shadow of a doubt one of the UK's finest Rat Pack tribute singers. 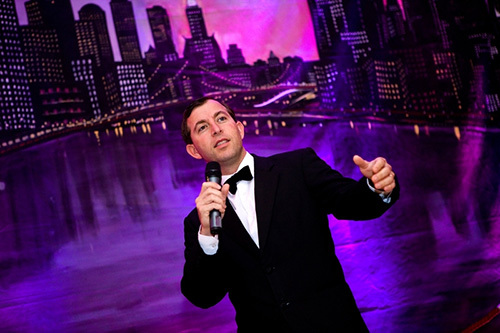 He has won multiple awards as an international performer, and sings all over the world. Previous clients include Mercedes (Germany), BP (Dubai), American Airlines (New York) among many. 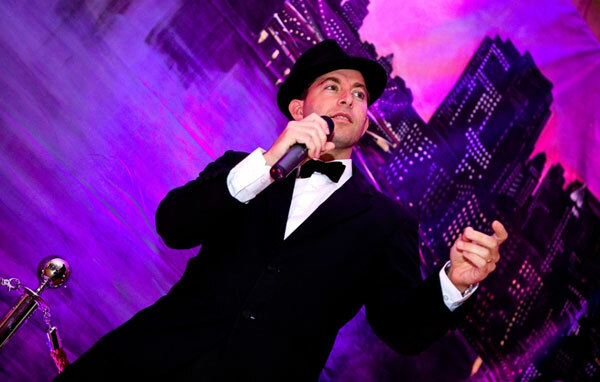 He will astound you with his incredible portrayal of the legendary Rat Pack singers, Frank Sinatra, Dean Martin, Michael Bublé, and other musical greats. 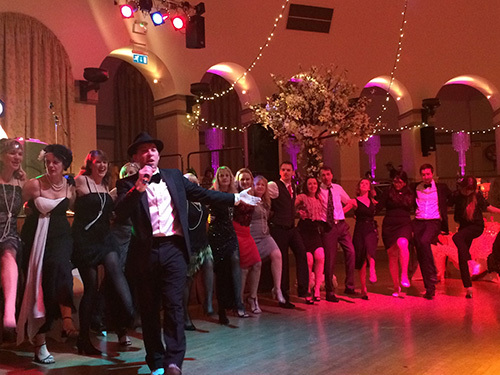 A professional swing singer for any event, party, or wedding. He should be your number-one choice. He is the ultimate one-man-package. He has the looks, the charm, the hilarious gags and patter, all the wonderful songs, and most importantly (and the ultimate consideration), the voice. Hire with 100% confidence.